You play hard and your feet feel it. Drs. 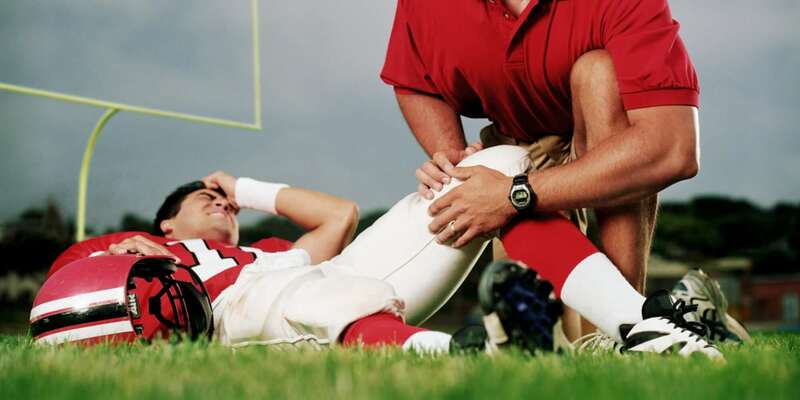 Benjamin and Mullendore help athletes everyday with their sprains, strains, and fractures. Let our experienced doctors at Laser Podiatry Associates use their 40+ years of experience to help you to get back on your feet and into the game with our state of the art and innovative treatments. If you’re an athlete suffering from sprained joints or ligaments, Achilles tendonitis, plantar fasciitis, and any other inflammation issues then you need to schedule an appointment for our Plasma Therapy. Plasma Therapy, what we generally refer to as PRP, is an alternative to surgery. The procedure can take less than 20 twenty minutes. PRP is an injection that heals tissue and slows down degeneration. It will self-heal your injury so you can start performing at your high level again quickly. Whether you’re chasing a ball, running a marathon, or balancing on a beam, Laser Podiatry Associates will be right here for all of your foot and ankle needs. If treated properly, the chronic pain you’ve been suffering can be alleviated and you can enjoy your sport of choice for many more years to come.